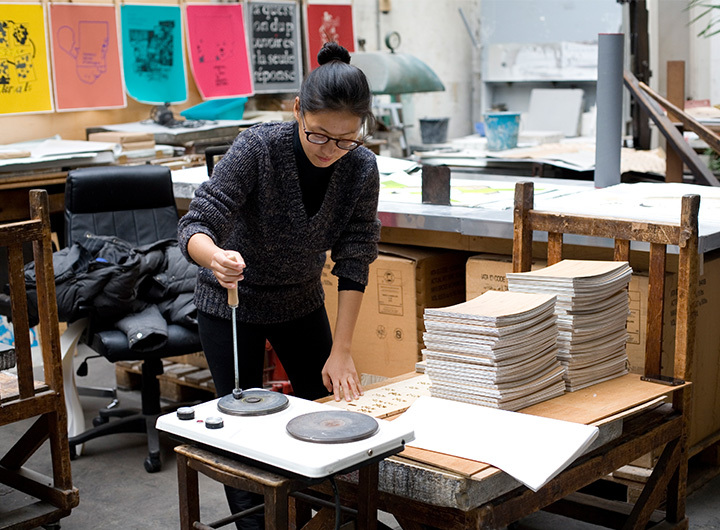 A Pilgrimage Through Light & Spells is an artist’s book edition by Charwei Tsai. 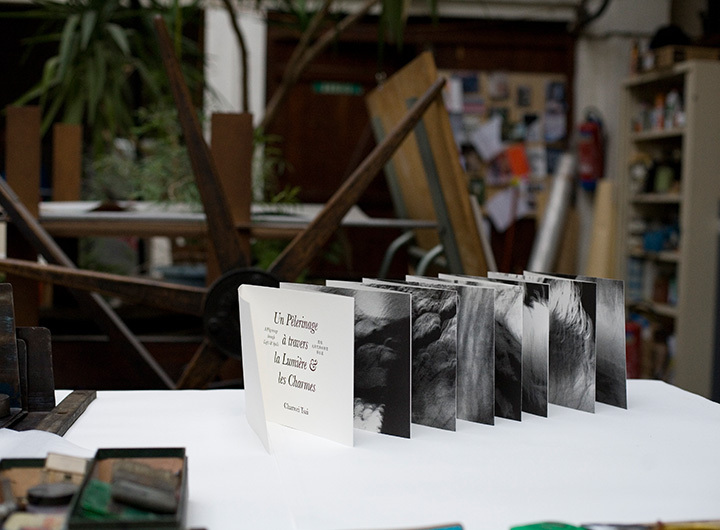 It is printed and published by the historical printmaking studio Idem in Paris. 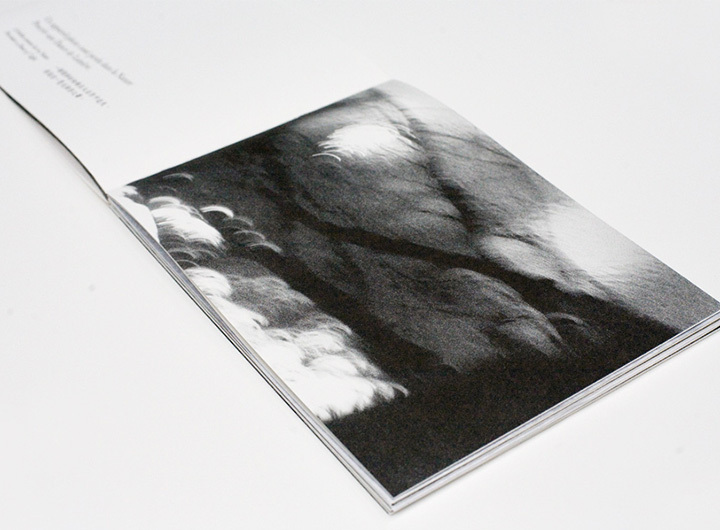 There are two sides to this book: the front side is composed of a short story on an imaginary pilgrimage through meditation written by the artist based on a series of black and white photographs. 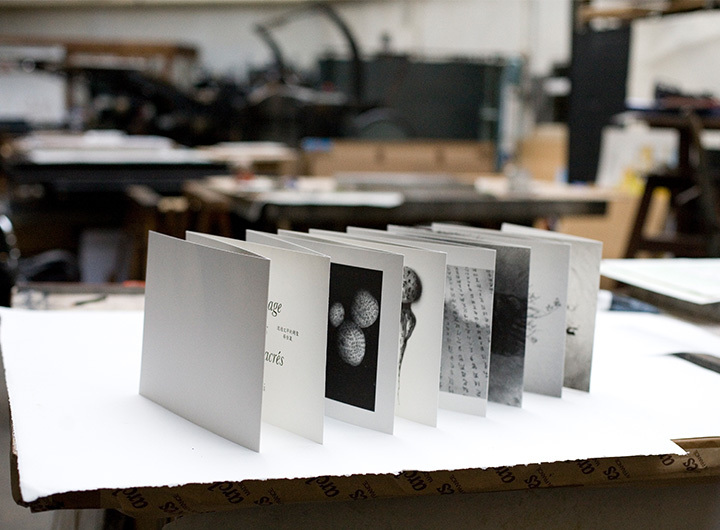 The photographs are captured through a broken camera creating unexpected light spectacles and diffusions. 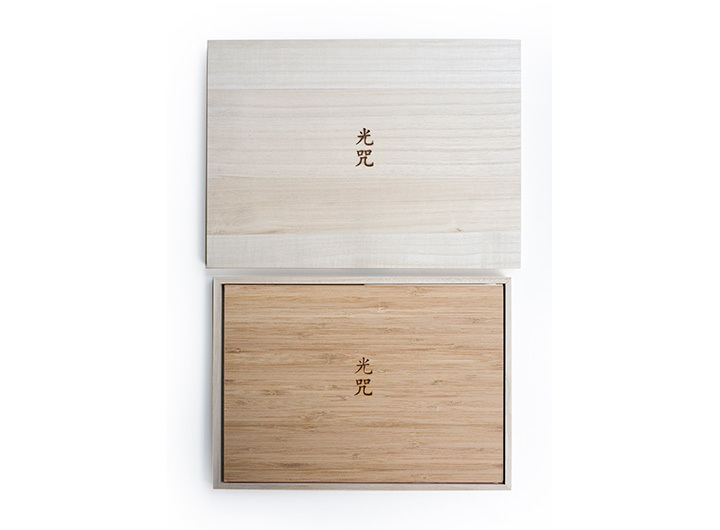 A mantra from the Heart Sutra is written on them. 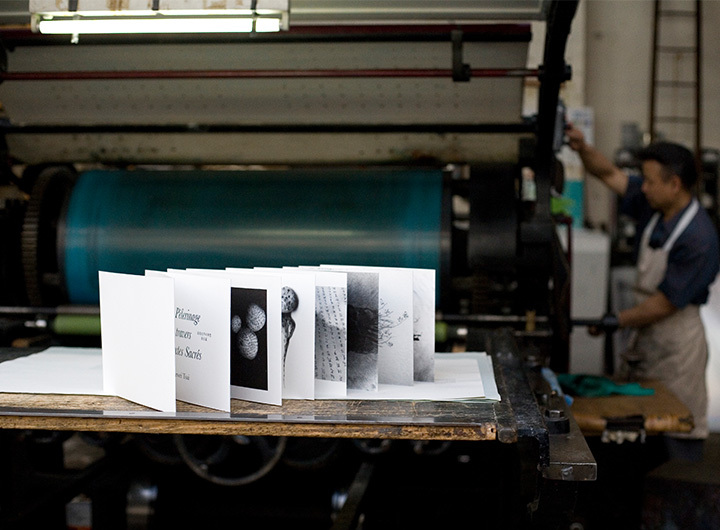 On the back side, the artist presents a selection of previous works including the “Mushroom Mantra”, “Sky Mantra”, “Circle”, and “Ah”. 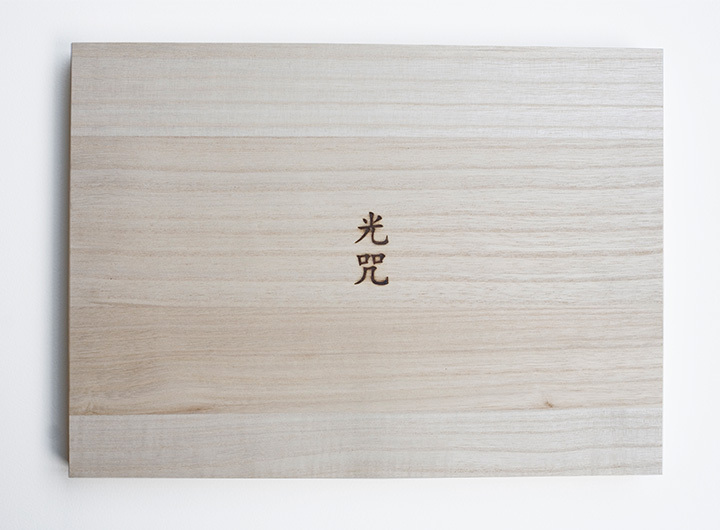 The edition is accompanied by a booklet of interview by Leanne Sacramone, (curator of Fondation Cartier, Paris) and is presented in a custom-made wooden box branded with the characters “Light” and “Mantra” in Chinese characters.